James attended Sydney Grammar School, during which time he volunteered in the Australian Air Force Cadets rising to the rank of squadron leader. After high school, he continued his studies and went on to graduate from Sydney University in 2018 with a Bachelor of Science (Honours – First Class) in Pharmacology and Neuroscience. 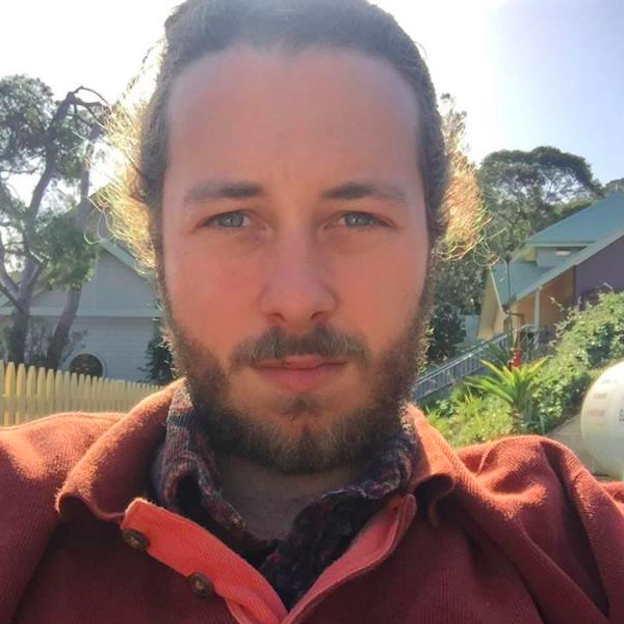 At university James developed a special interest in the areas of Psychology and Bioethical Philosophy and is currently progressing his candidature towards a Doctor of Philosophy degree at Sydney University. His research area focuses on the neuroscience of engagement and use of nootropic drugs by students and the resulting health effects. James has a keen interest in surfing, impressionist art, ethnopharmacology and music.